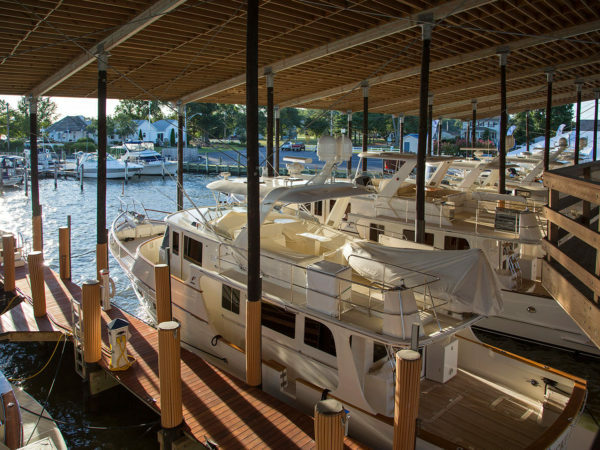 About Burr Yacht Sales | Edgewater, Maryland and Stuart, Florida | Exclusive Fleming distributor for the US East Coast, Great Lakes, Caribbean, and Gulf of Mexico. Welcome to Burr Yacht Sales, Inc. 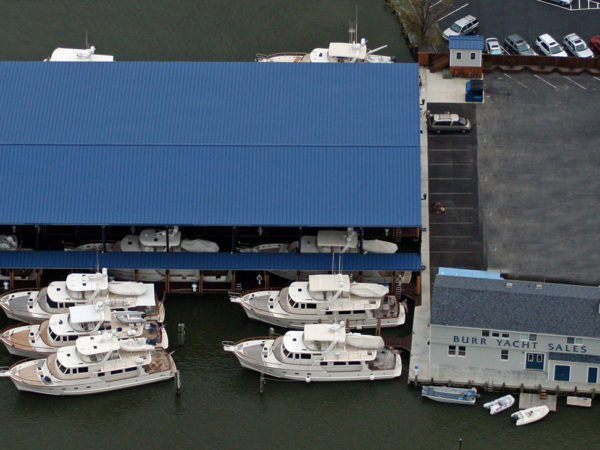 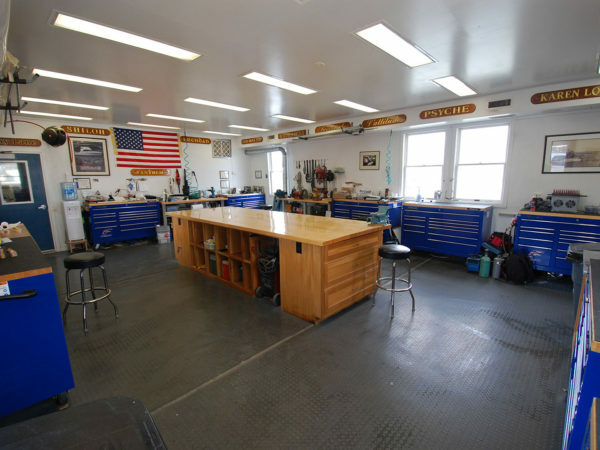 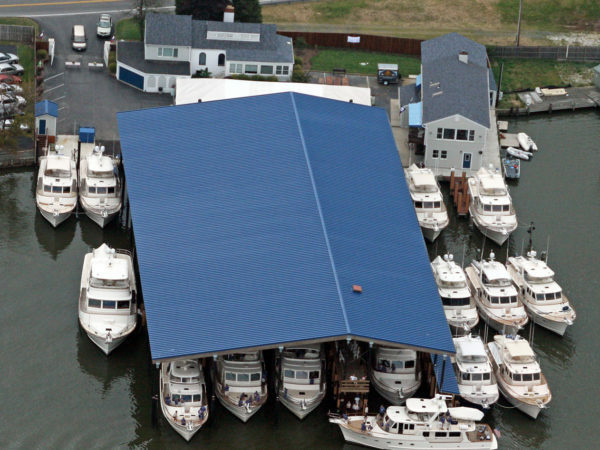 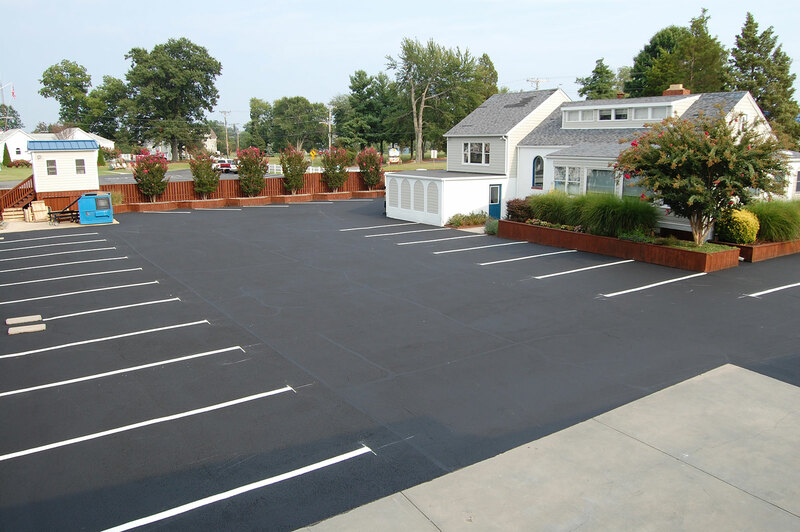 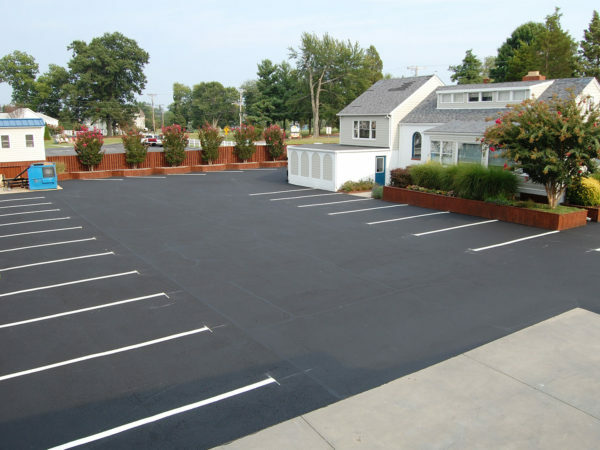 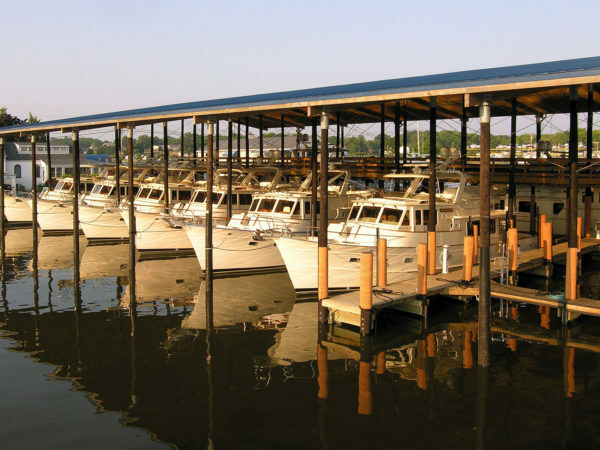 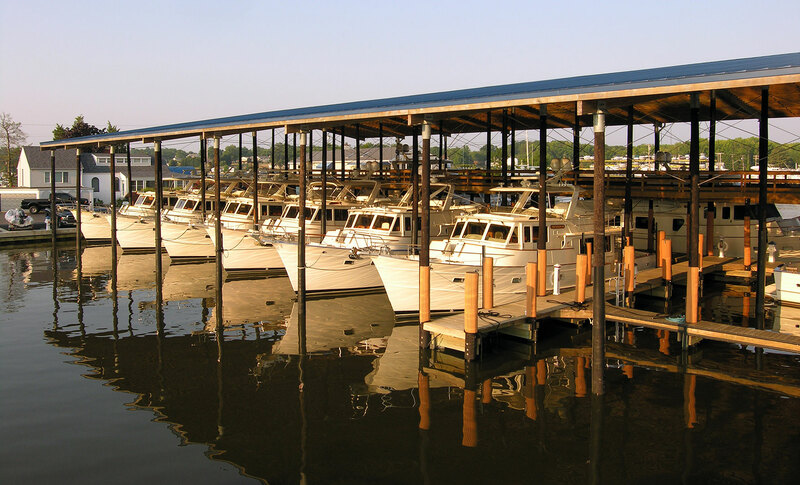 Located just south of Annapolis on the Chesapeake Bay in Edgewater, Maryland, with an additional marina in Stuart, Florida, Burr Yacht Sales is the exclusive Fleming distributor for the US East Coast, Great Lakes, Caribbean, and Gulf of Mexico. 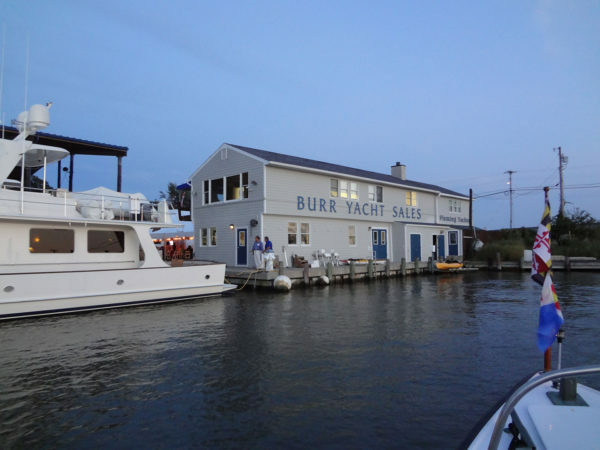 While Burr Yachts sales has been a highly-regarded boat dealer since it was established in 1963 by Arthur Burr, a graduate of the Webb Institute, it was in 1990 that we became aware of the then relatively-new Fleming Yacht. 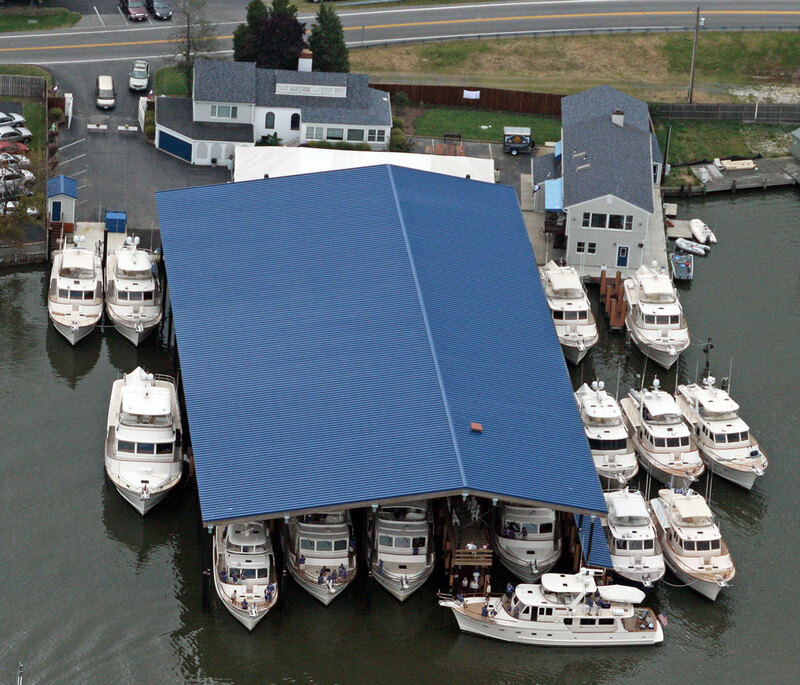 After being immediately impressed by the exquisite appearance and seaworthiness of the long-range pilothouse Fleming, we spent more than a year researching the motoryachts’ systems and stability – and the company itself – before making the decision to dedicate our business exclusively to the sales, service and outfitting of what is known to be the finest cruising yacht available. 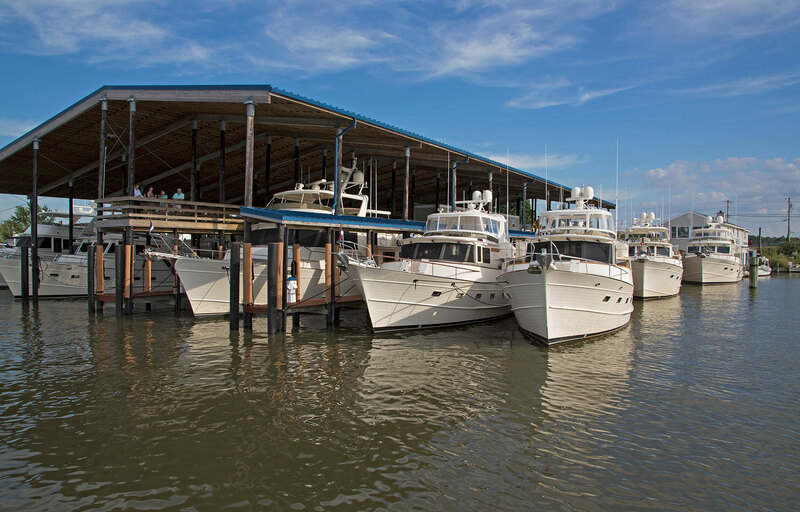 Since then, sales of Fleming Yachts have increased exponentially with Burr Yacht Sales responsible for the sales and service of more than 60% of the vessels worldwide. 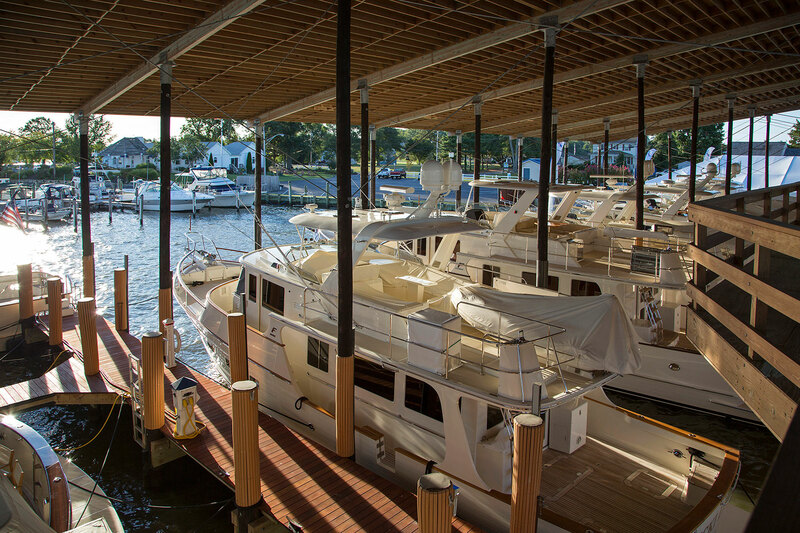 Our dedication to selling just one brand of boat, paired with a knowledgeable and experienced team, provides our clients with an unparalleled buying experience from not just the Fleming viewpoint, but from an industry perspective as well. 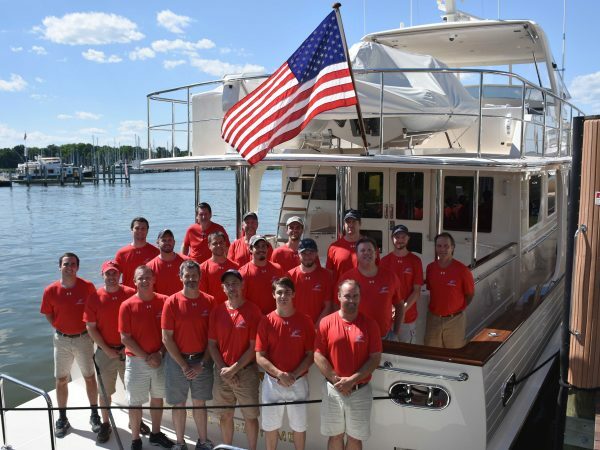 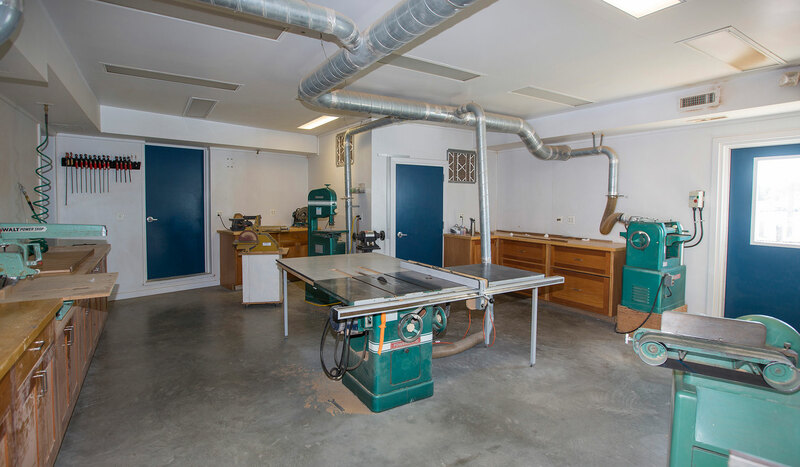 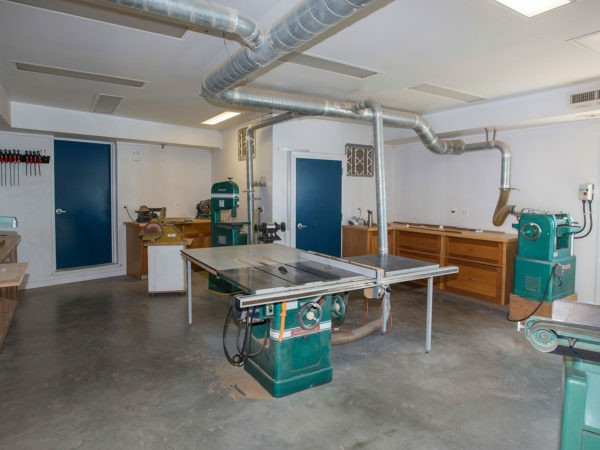 Because we are a full-service dealership, rather than a brokerage house, we do not work on a commission basis which means that purchasing a Fleming Yacht from Burr Yacht Sales is never a rushed process. 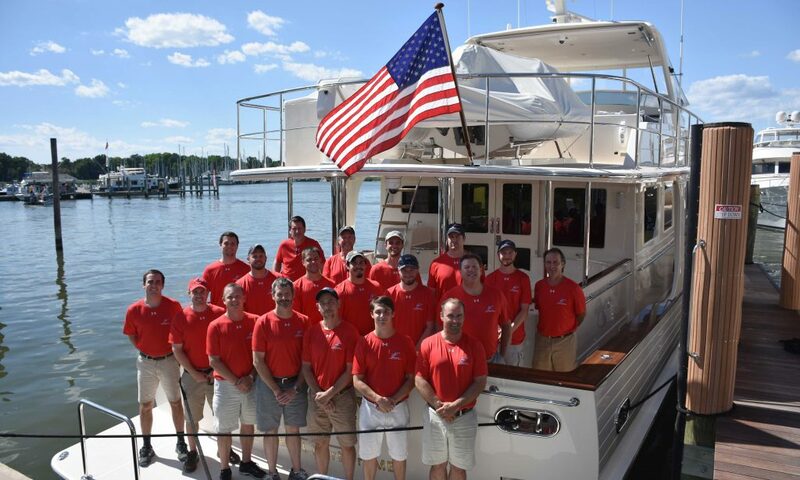 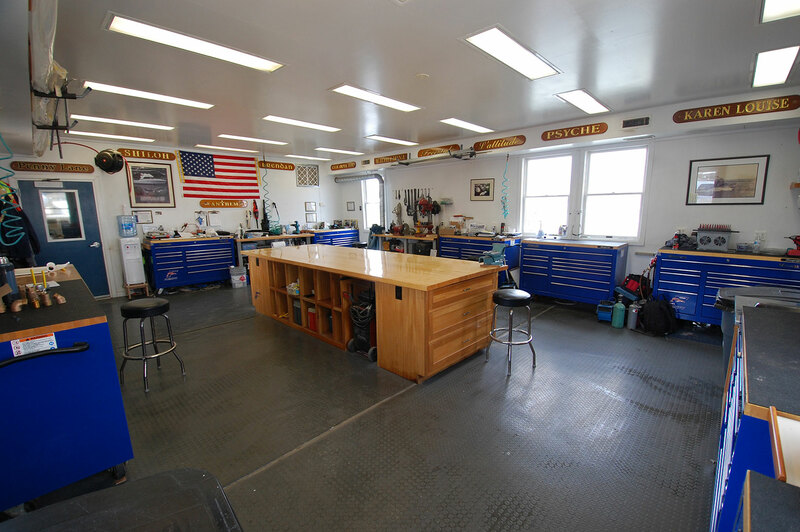 Our emphasis is – and has always been – on customer service and building a long-term relationship with our clients that extends well beyond the purchase of a boat. 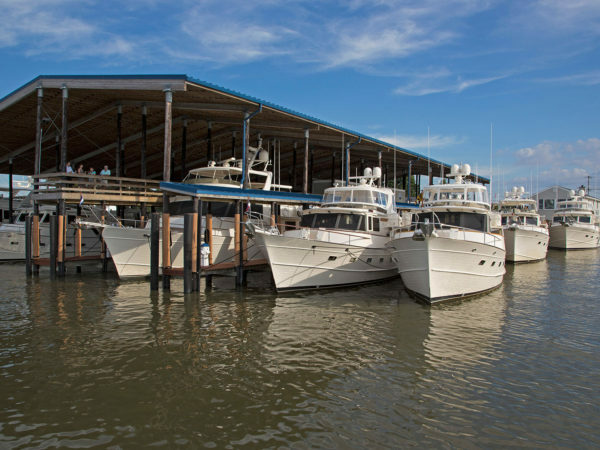 With our unrivaled service and a training program which includes comprehensive dock handling lessons, extensive instruction of the onboard systems and hands-on cruising, purchasing a new or previously-cruised Fleming from Burr Yacht Sales gives you the knowledge and confidence to enjoy your new boat to the fullest. 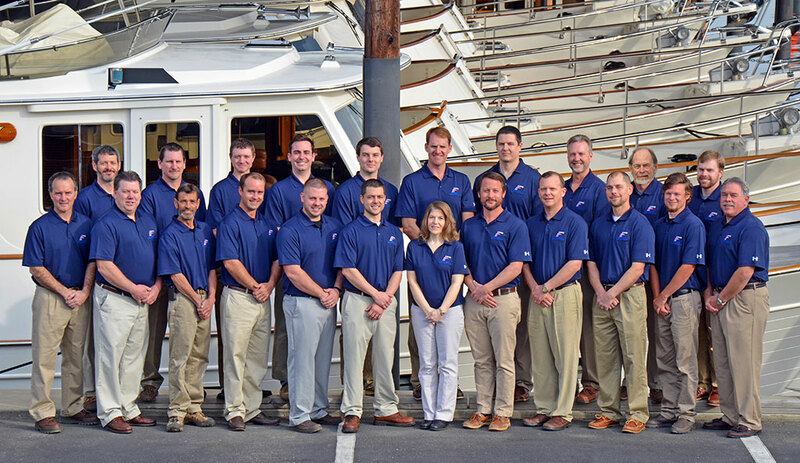 With an engraved placard with our team’s cell phone numbers discreetly affixed in the pilothouse of every new and previously-cruised Fleming Yacht purchased at Burr Yacht Sales, we are always just a phone a call away.